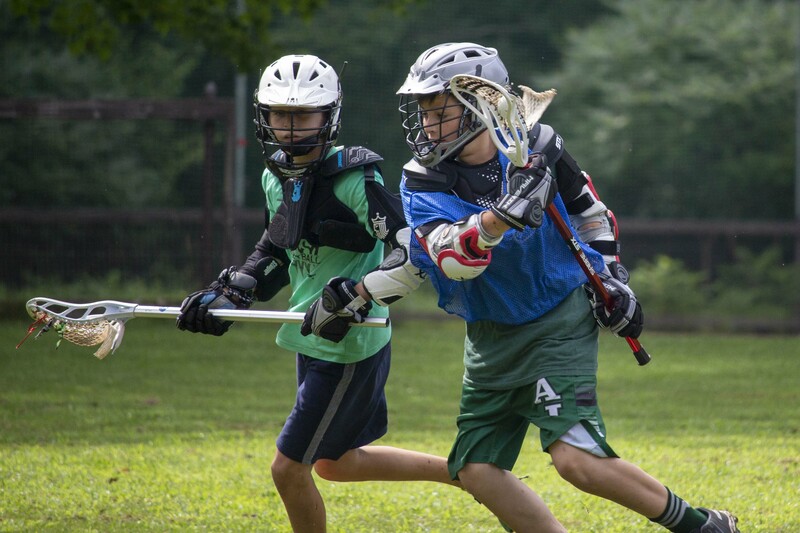 It’s Big Trip Week at Camp Takajo, which means all of our Warrior and Junior campers will be heading out of camp for a final excursion before Olympics break. After returning from an eventful week of hiking, canoeing and golf, our Sub Seniors boarded a charter bus and are off to Canada for the week. 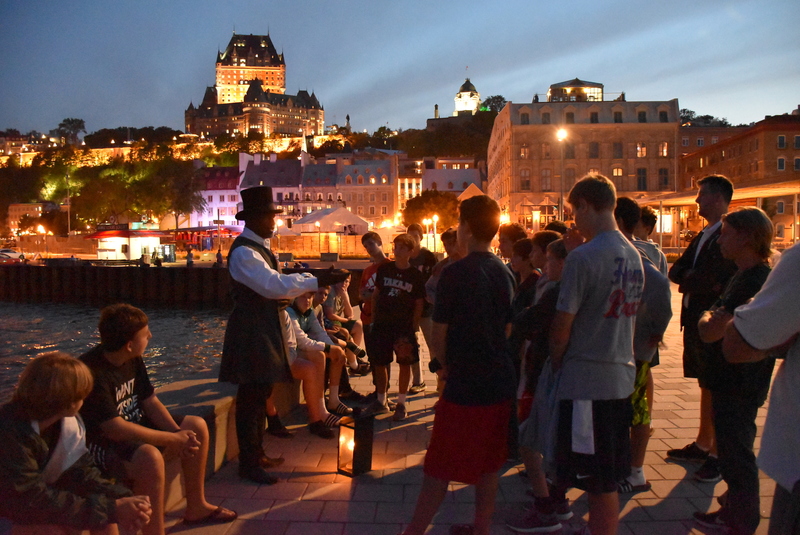 The boys will begin this journey by spending two nights in Quebec City, enjoying the historic sites and experiencing the largest water park in Canada. During the course of the week, the boys will head to a ballpark to watch the home team Québec Capitales play against the Rockland Boulders. Perhaps the most thrilling part of this trip is the jet boating adventure, which takes place down the mighty Lachine Rapids on the St. Lawrence River later in the week. Our Warrior Crow campers had an awesome and exhilarating day at Story Land, but perhaps the most exciting part for our youngest campers’ day was stopping for dinner at McDonald’s on the way home. I know it is not the healthiest of meal choices, but I believe in moderation, and it sure is a kid favorite. Our Junior Green campers (finished fifth grade) left for Sebago Lake State Park for an afternoon at the beach before heading to Sunday River Resort. At Sunday River, our boys explored the mountain for a short hike before sleeping on the property. After a hearty breakfast, they will make their way to Stars & Strikes Bowling Center, followed by a movie and dinner, then returning to camp tomorrow evening. This trip checks all the boxes for our boys. They hike one of Maine’s majestic ski mountains and combine this with bowling and a movie. Our Warrior Indian campers (finished fourth grade) were the first Warrior division to have their movie night extravaganza in our playhouse. The entire Indian age group had a massive sleepover, where they stayed up late watching three movies while enjoying pizza and popcorn. Throughout the week, each Warrior age group will enjoy a movie slumber party. Today, our Junior Grey division was “kidnapped” by Senior group leader, Paddy Mohan. Our oldest Juniors were welcomed into the Senior program while our Sub Seniors are away. Our Junior boys enjoyed competing in sports with our Senior Intermediates, staying up later into the evening, enjoying the use of the Senior Rec. Hall and all of the privileges that are associated with being a Senior camper. The remainder of our campers participated in their regular program, as they eagerly await their out of camp excursions. While camp days are ticking away, the campers’ enthusiasm remains high, and anticipation builds for what each next day will bring. Why Go to Camp? Camp Teaches Responsibility. Why Go to Camp? Get Outdoors!